Nikon announced two new Coolpix cameras: B600 and the previously rumored A1000. The A1000 (pictured above) actually looks interesting (not really, but more interesting than the B600): 35x zoom, 4k video, tilting LCD screen, 16MP sensor (1/2.3" CMOS), 24-840mm f/3.4-6.9 lens, maximum sensitivity of ISO 6400, optical Vibration Reduction (3 stops equivalent) and RAW (NRW) support. Nikon is the market leader in the fix-lens camera segment in Japan. After the B600 and A1000 Nikon still has five registered but not yet officially announced cameras. *3 iPhone®, iPad®, iPod touch®, and Android™ devices to which the SnapBridge app has been installed can be used. The SnapBridge app can be downloaded free of charge from the App Store® and Google Play™. 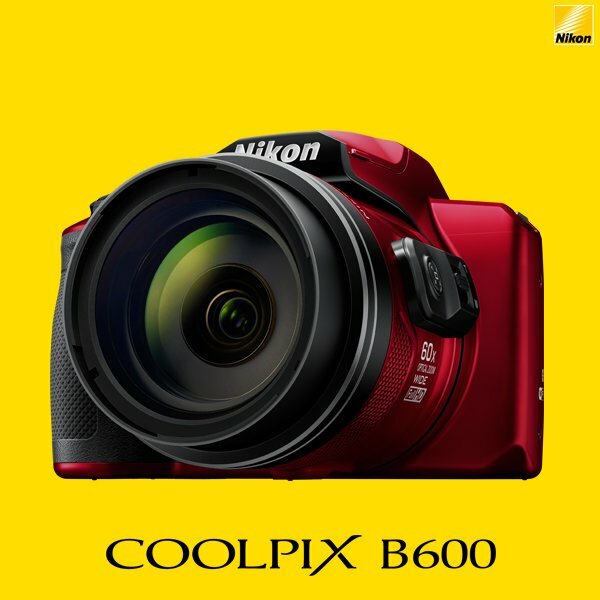 See Nikon's website for further information. * At the maximum image size setting. * Cannot be used with HS 1080/4x (1920 x 1080) recording. 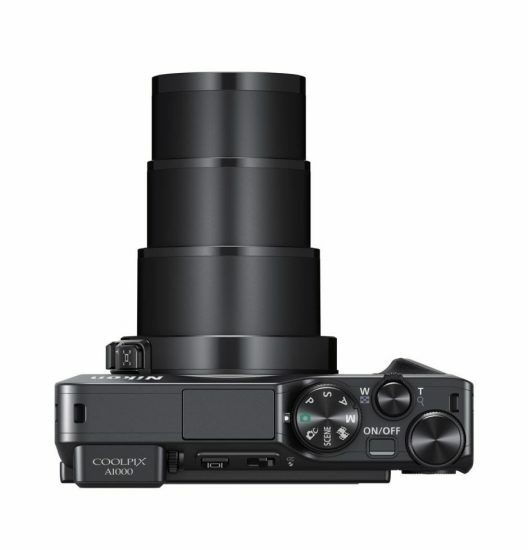 *1 Images (JPEG) reduced to 2-megapixel equivalent can be transferred automatically. Automatic transfer of original JPEG images and movies is not supported. Transfer of RAW (NRW) images is not supported. 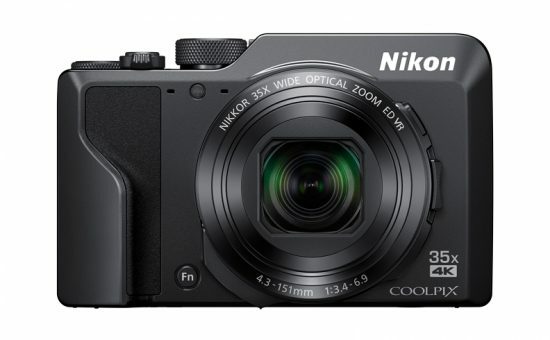 TOKYO - Nikon Corporation (Nikon) is pleased to announce the release of the COOLPIX B600, a compact digital camera equipped with a high-performance 60x optical zoom NIKKOR lens. 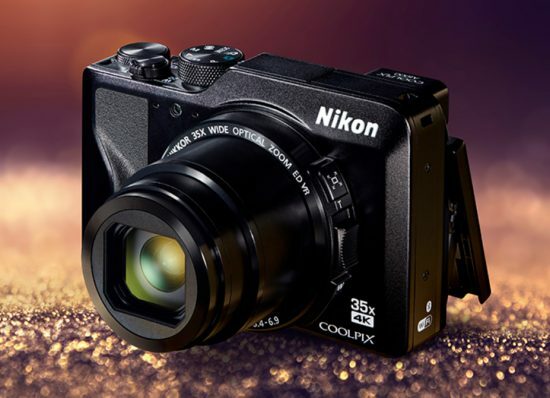 The COOLPIX B600 employs a high-performance 60x optical zoom NIKKOR lens that covers the wide-angle 24 mm to super-telephoto 1440 mm*1 range of focal lengths. Sharpness is preserved throughout the digital zoom range, which is expandable to 120x*2, or a focal length equivalent to approximately 2880 mm*1, with Digital Fine Zoom realizing sharp and clear rendering even when shooting in super-telephoto mode. The COOLPIX B600 is also equipped with Macro mode, which allows users to enjoy macro photography with shooting as close as 1 cm (0.4 in.) to the lens at the maximum wide-angle position. A constant connection between the camera and a smart device is possible using the SnapBridge app, built-in Wi-Fi®, and Bluetooth® technology. 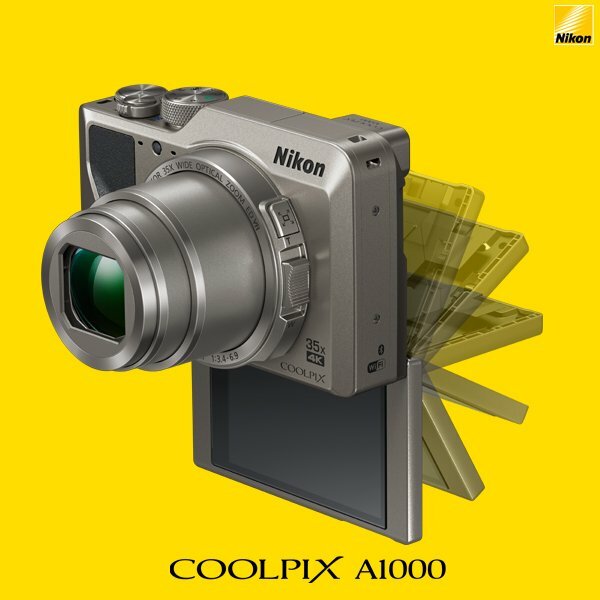 Not only can images recorded with the camera be transferred to a smart device automatically*1, they can also be automatically uploaded to Nikon's photo sharing service, NIKON IMAGE SPACE*2. The SnapBridge app supports a number of other features as well, including the ability to add copyright information and comments, such as exposure information to images, and to automatically synchronize camera date/time and location information with that of the smart device. 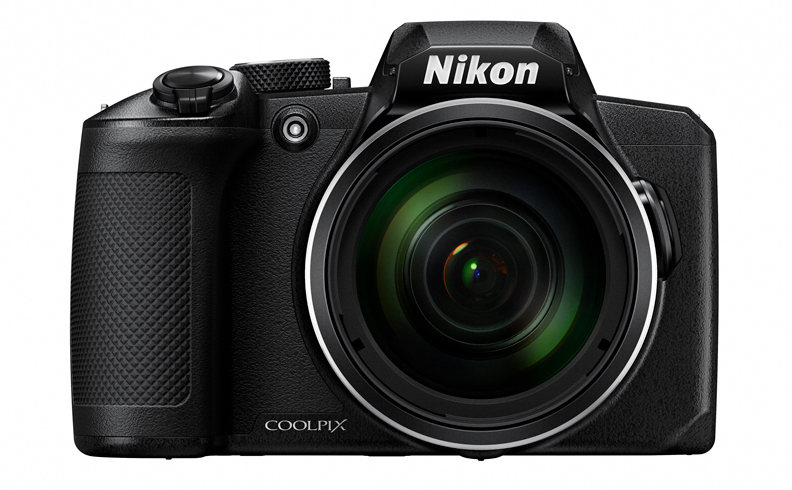 SnapBridge also makes remote shooting of still images possible with real-time display of the view through the camera's lens in the smart device screen.